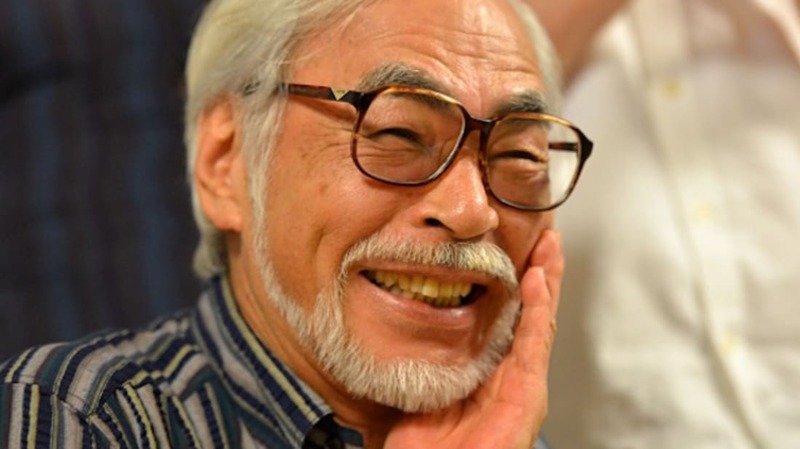 Hayao Miyazaki may be known for his animated films, but his outlook on life is hardly G-rated (neither are most of his films). To celebrate the Oscar-winning filmmaker's 76th birthday, here are 30 straightforward quotes about life, movies, and beyond. “We get strength and encouragement from watching children." "In order to grow your audience, you must betray their expectations." “Do everything by hand, even when using the computer."